When it comes to Engineering, Management, Start-ups, CEOs, Entrepreneurship and the qualifications required for them, I am sure the two institutes which first come into your minds are Indian Institute of Technology (IIT) and Indian Institute of Management (IIM). Parents want their kids to get into these two organizations to achieve the ultimate “success” in life. It is a notable trend of this era that most students who want to make it big in the big, bad corporate world, aim for these two institutes. But are these three lettered institutes really necessary to build a successful business, or make it huge in the corporate sector? Definitely NOT! 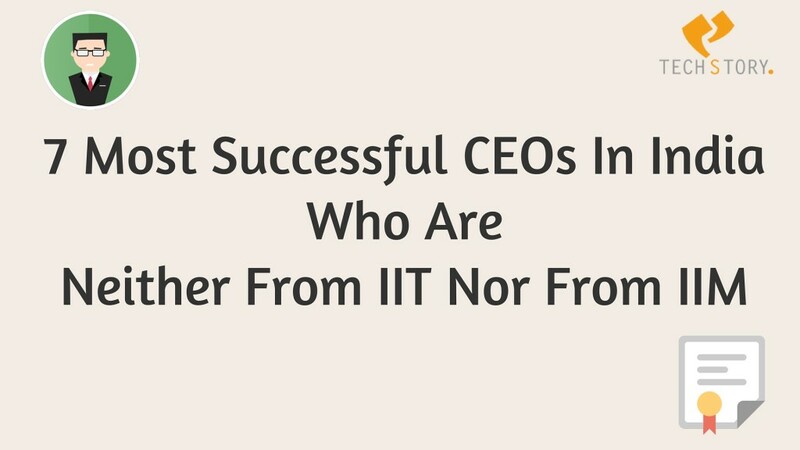 There are many famous and successful CEOs in India who have never been to IIT or IIM. Here are seven such Indians, who clearly don’t owe their success to these two institutes. Deepak Ravindran, a dropout of Kannur University, this man is a serial entrepreneur and the proud co-founder of Innoz. He founded it with five friends of his from college in 2008. Innoz is a wireless communication platform, which operates the largest offline mobile search engine 55444,with 15 million plus user. Innoz was rated among the top 100 technology companies by the Red Herring magazine. He is currently the CEO and co-founder of Lookup, a chat based application. 36 year old Bhavin Turakhia has attended the D.G. Ruparel College of Arts, Science and Commerce, Arya Vidya Mandir, and is the Co-founder and CEO of theDirecti, a group of tech companies which comprises Ringo, Flock, Zeta, Radix and Media.net., Skenzo and Codechef. 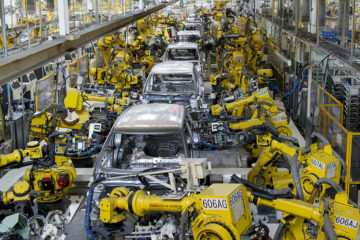 These businesses employ 1500+ people across 9 global offices, with over 9 million customers. 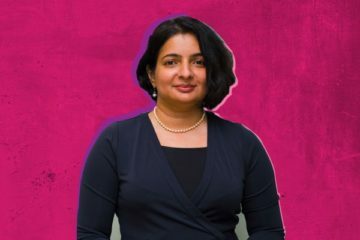 Satya Prabhakar, the founder and CEO of Sulekha.com was a graduate of Nation Institute of Technology, and then went to Florida for higher education. Sulekha has emerged as one of India’s leading digital firms focused on being a platform for local services, serving millions of users and local businesses. Prabhakar has won the Cabinet Award at AT&T and the Spirit Award at Honeywell for business and technical excellence. 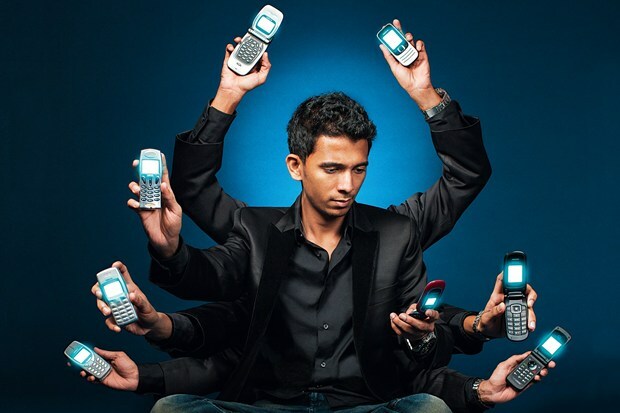 He was also named in “India’s Digital Power 100” by Impact magazine. Kunal Shah had a Bachelors of Art degree in philosophy (surprise surprise!) from Wilson College in Mumbai. He dropped out of Narsee Monjee Institute of Management Studies (more surprise!). 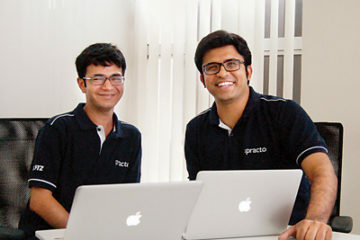 He started a company names Paisaback, which provided cash-back promotions for organised retailers. 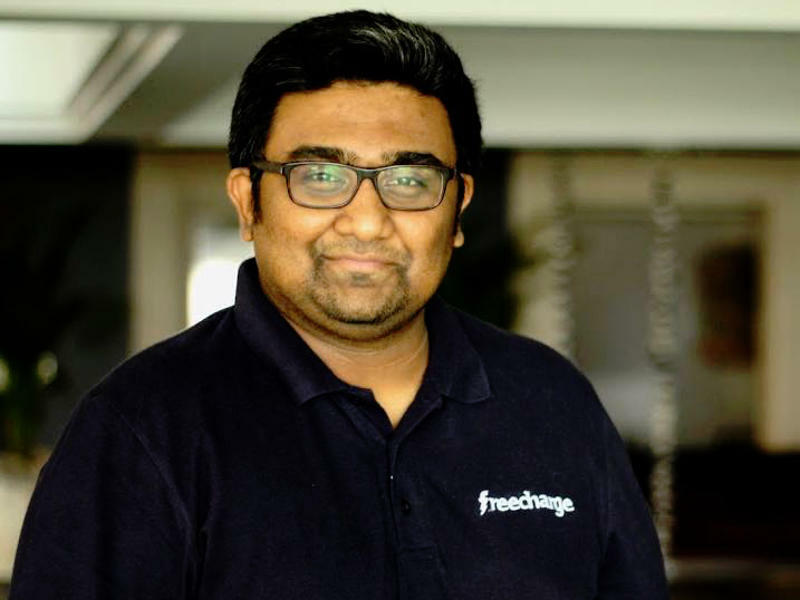 He is also the co-founder and CEO of Freecharge, an online recharge platform. Guess sometimes college isn’t a necessity if you are intelligent enough. 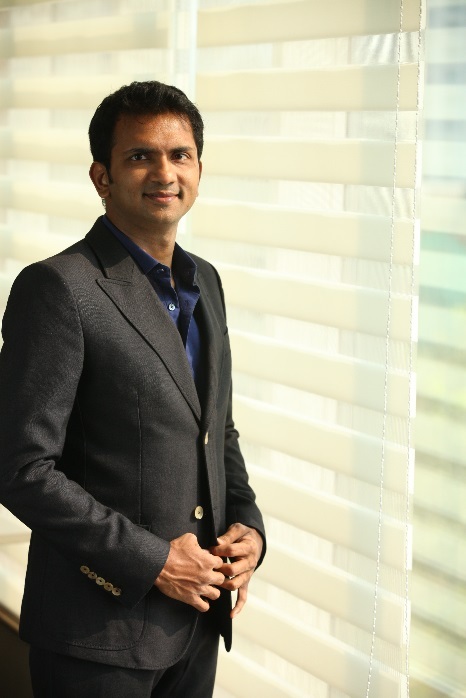 Ashish Hemrajani, the founder and CEO of Bigtree Entertainment, India’s top entertainment ticketing applications and analysis solutions provider, Ashish Hemrajani has done his MBA from the Mumbai University. 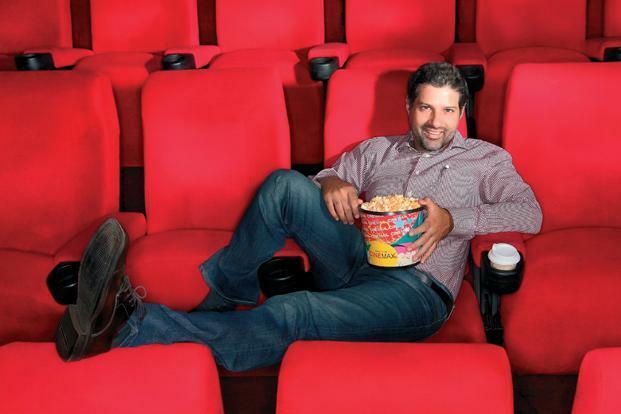 Bigtree Entertainment launched Bookmyshow, which took hold of 90% share in the online entertainment ticketing space. 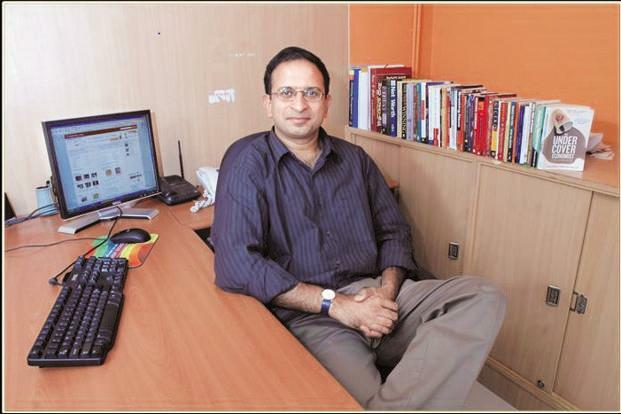 Neeraj Roy, the popular Hungama Digital Media Entertainment, exists because of this MBA from Sydenham Institute of Management Studies. Hungama.com and Bollywood Hungama are both parts of Hungama Digital Media. 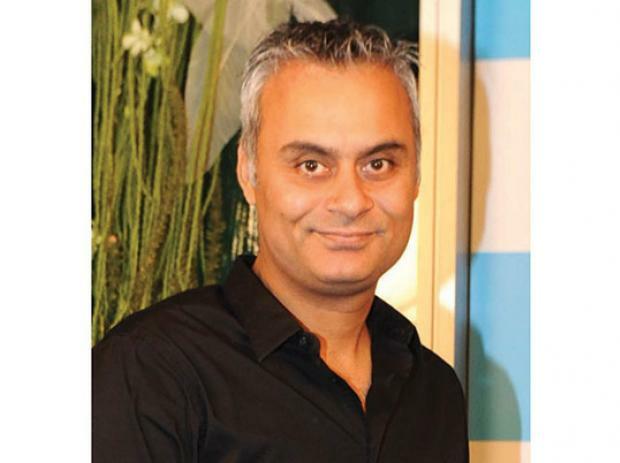 Hungana is currently South Asia’s largest digital and mobile entertainment service.Roy is also the chairman of the Asia board of the Mobile Entertainment Forum, and was recently voted amongst the ‘50 Most influential People in Mobile Entertainment’ globally. 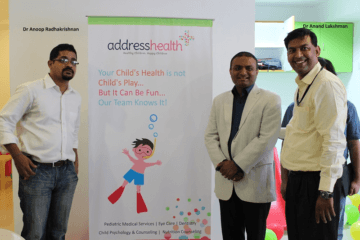 Ritesh Agarwal, a boy from a remote town of Bissam Cuttack in Odisha, started business from a mere age of 17. He went to Indian School of Business and Finance in Delhi. 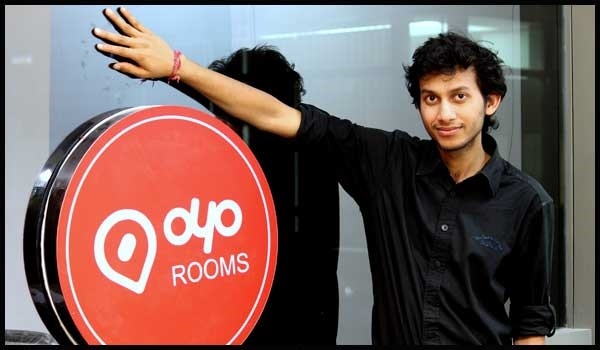 At the age of 18, he started OYO rooms, India’s largest budget hotel chain, spread across more than 160 cities. He was listed among Forbes 30 under 30. He is now 22 years old. Men like him prove that age is just a number ! 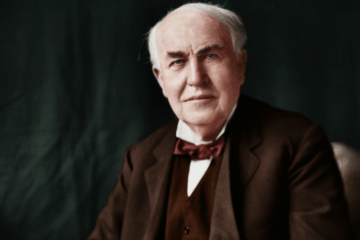 Previous ArticleStartup Naming Trends – Why Naming Matters?